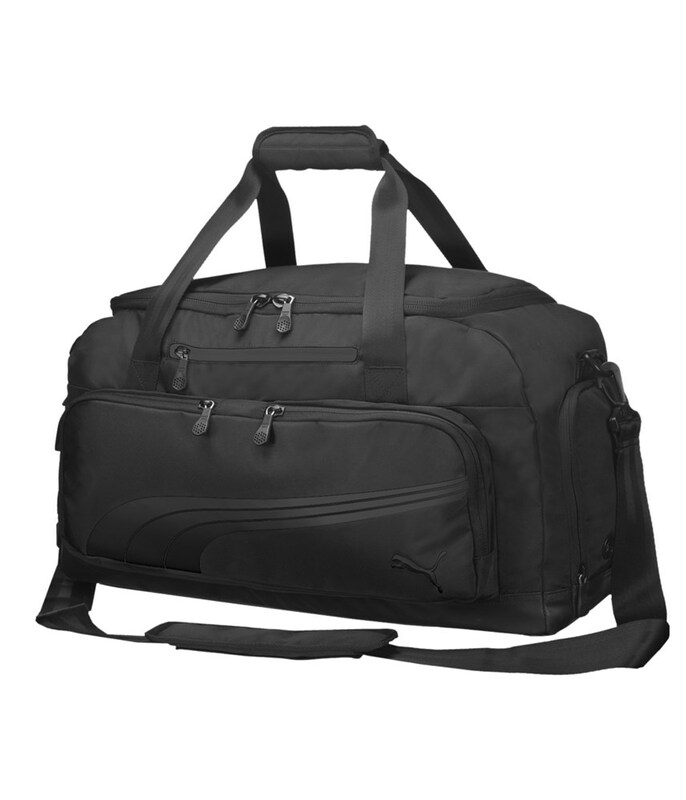 The Puma Golf Formation 2.0 duffel bag is the perfect way transport your golf clothes to and from the golf course. With its convenient and easy to access top u zip main opening and ventilated side shoe pocket this Puma duffel is ideal for any golfer. The Puma duffel bag also has front organiser pockets and flat zip side pockets to make sure there is ample room for all your golfing requirements. 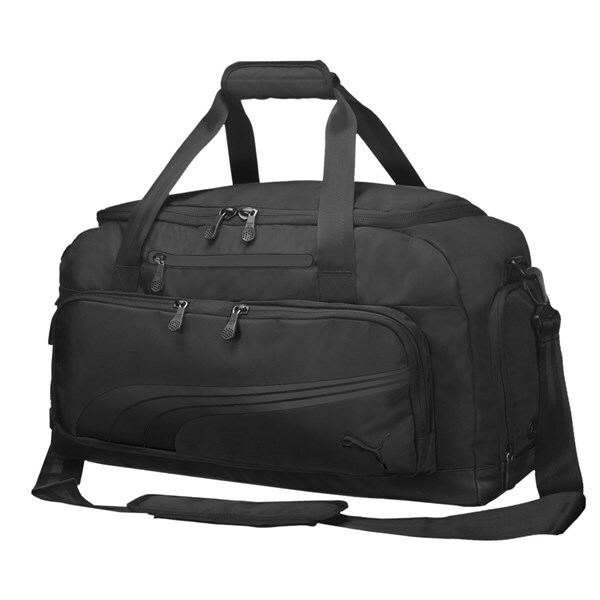 Puma have also given the Formation duffel bag a comfortable carry handle with hook and closure technology. With its striking Puma logo on the side be sure that no one is ever going to confuse their bag with yours. Size 22" x 12" x 11"